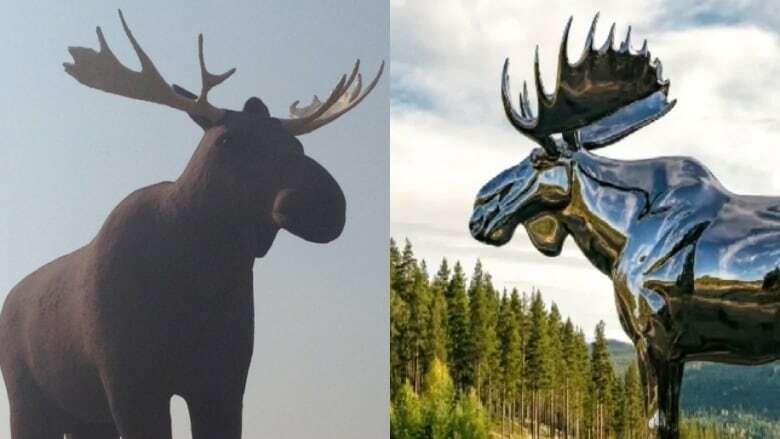 Tensions are ratcheting up between Saskatchewan and Norway, with the epic battle over who will lay claim to the biggest moose statue now making international headlines. 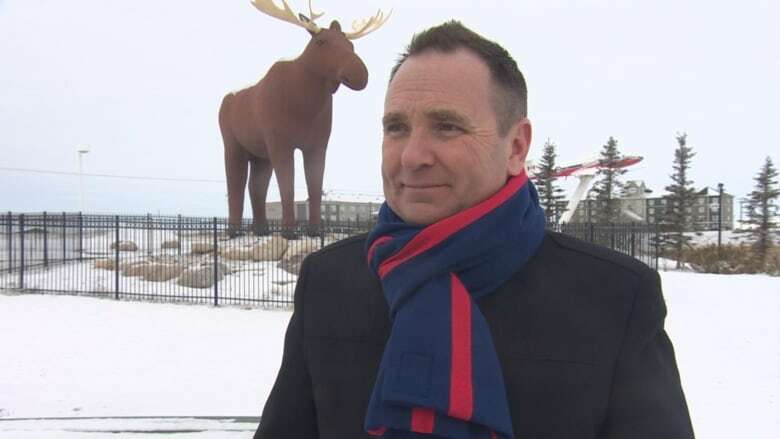 Mac the Moose, Moose Jaw's once-largest statue, has been cowed by an upstart moose in Norway, Mac isn't taking the insult lying down, according to Moose Jaw Mayor Fraser Tolmie. "There's some things you don't do to Canadians," said Tolmie on Friday, launching into a patriotic diatribe of Mac the Moose-sized proportions. "You don't tell Canadians that Hockey Night in Canada is a chat show. You don't tell Canadians that you can't put syrup on your pancakes. You don't water down Canadians' beer," he said. "And you don't mess with Mac the Moose." News outlets from BBC and CNN have covered the battle, which first came to light thanks to Saskatchewan comedy duo Justin and Greg. For 31 years, Mac the Moose held the world's biggest moose record, with the concrete sculpture standing 9.8 metres (32 feet) high. It turns out, just a few years ago, a "bling" moose statue in Norway, measuring just a mere 30 centimetres taller, snuck in and stole the crown. Justin and Greg dubbed it an "egregious offence," launching a Gofundme that has so far raised about $1,600 to win back the crown. "We need to restore the pride in Canada here," said Tolmie, saying that he's had messages of support from across the country, and even from U.S. cities like Chicago and New Orleans. Suggestions on the streets of Moose Jaw have ranged from giving him a Mountie or cowboy hat, to putting skates on him. "The most popular suggestion is to gve him a bigger rack," said Tolmie. Tolmie said he wants to defer to Mac the Moose himself, who apparently is going to weigh in on the dispute at a Monday news conference. The only definite is that Mac will prevail, according to Tolmie. "We're going to reclaim the crown from Norway and regain the title as world's tallest moose."